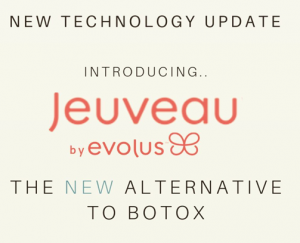 Jeuveau (pronounced “Ja-vo”, rhymes with “hello”) is an FDA-approved botulinumtoxinA product that is almost identical to Botox. 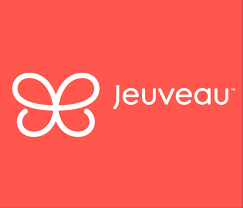 Dr. Klein is one of the first physicians in the US to use Jeuveau. 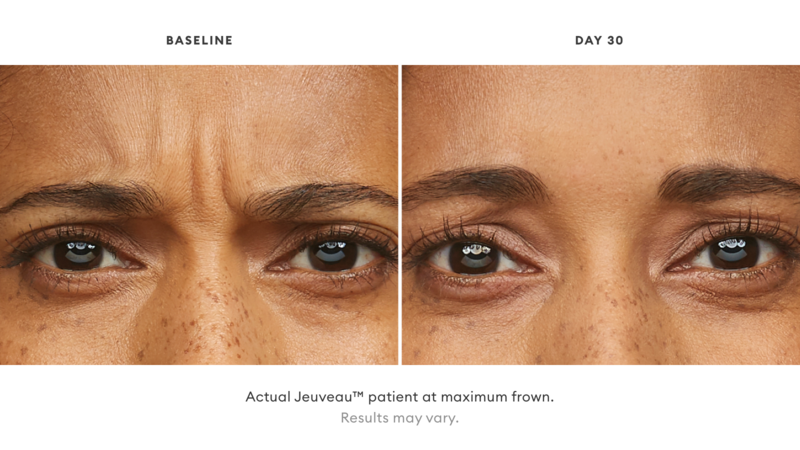 Both products use the same dosing and produce the same results but a European study showed Jeuveau to be 4-8% more potent than Botox, which equates to longer duration in some patients. Jeuveau has the same molecular weight as Botox but is manufactured with newer technology which may account for its longer duration. When used appropriately, these products are the safest and most effective treatments for relaxation of facial lines and wrinkles. 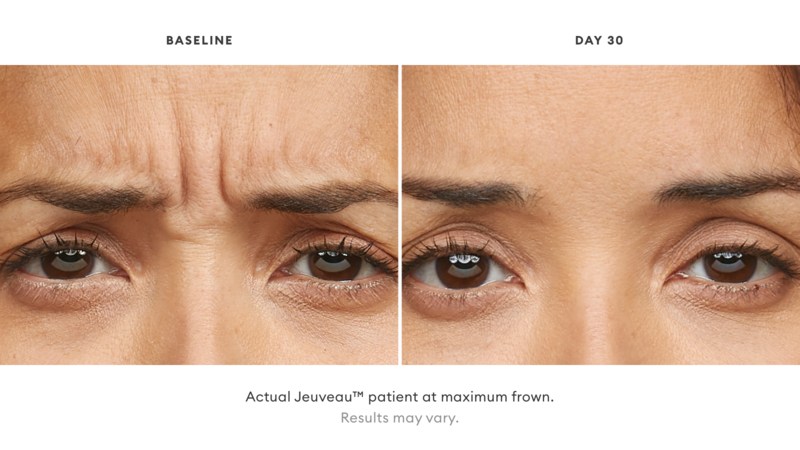 When injected into certain facial muscles they relax these muscles, thus smoothing out the wrinkles. This relaxation typically lasts 3-6 months. Dr. Klein believes in customizing each patient’s treatment. Your treatment will be individually designed specifically for you. 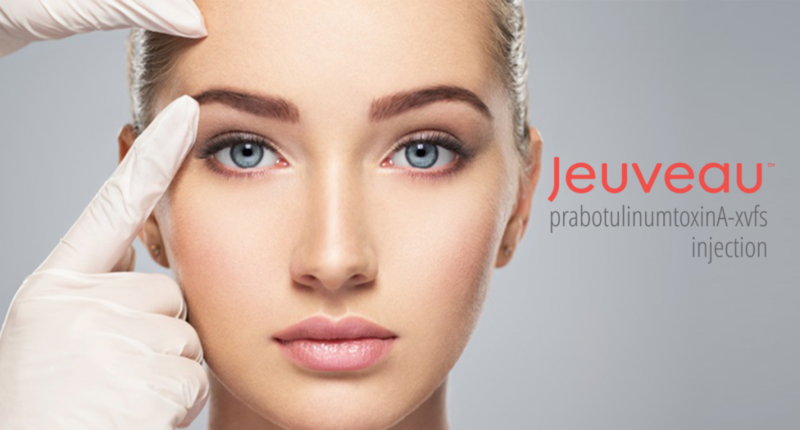 Dr. Klein is a National Botox Trainer for Allergan and a consultant for Evolus, the makers of Jeuveau. 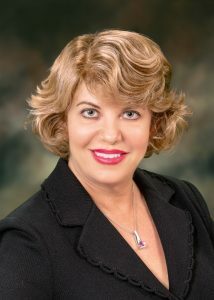 She has been ranked the top Botox injector among all dermatologists and plastic surgeons in Orange and San Diego Counties and is both a Black Diamond level aesthetic partner with Allergan and has been ranked one the top 50 physicians in the U.S. using Botox, Juvederm, Voluma and Latisse. 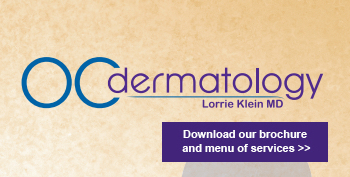 Since 1997, Dr. Klein and her staff have used over 2 million units of these products. How Much Does Jeuveau™ Cost? Fees are based on the amount of product used and are customized for each patient. 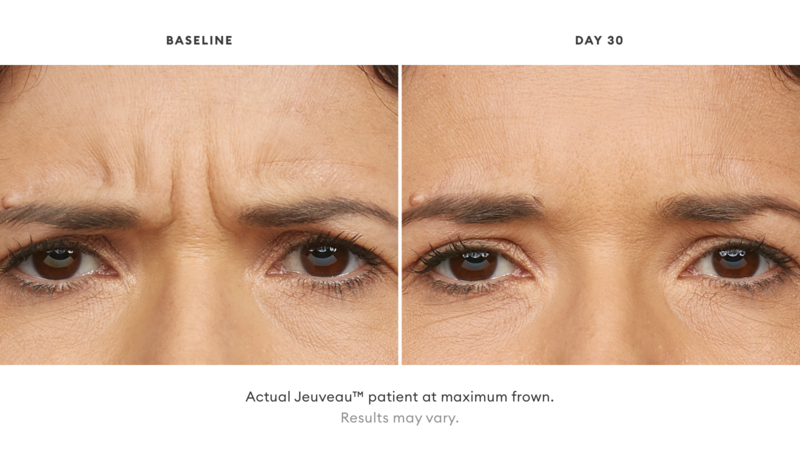 This is determined by the location of the wrinkles, strength of the muscles, and your previous results with Botox. We will always inform you of the fees before beginning any treatment and can adjust treatments based on your preferences. Purchase 80 units and receive a discount of $2.00 per unit. Less bruising with Accuvein– we are one of the few offices in the U.S. to utilize this infrared technology to locate and avoid veins around eyes and on foreheads. This helps reduce the risk of bruising. Available upon request and for patients with a history of bruising. Lid Ptosis (drooping of the eyelid.) The incidence of this, although 1-3% in studies, has been less than 1 per 1,000 treatments in our office. If it occurs, it typically resolves by 4-8 weeks. A headache can rarely occur, usually due to a muscle spasm from the injection, not the product. It may last for 2-3 hours, rarely for several days. Tylenol or Advil can be taken after your treatment if this occurs. Results may “kick-in” sooner if you move your facial muscles within an hour after your treatment. We recommend 50 of each expression right after you leave the office. We can show you how to do this. Results appear between 2-7 days after treatment, . Until we know your “perfect” dose, more may be needed for optimal results. Wait 1 week before returning for a touch-up. If you are considering Botox or have additional questions regarding treatment, call OC Dermatology at (949) 363-1788 today!